The modern horror film can trace its roots back to the experimentation of German expressionist filmmaking in the second decade of the 20th century. The country’s filmmakers were especially influenced by the breakout of WWI in 1916. During the war, Berlin became isolated, and there was increased demand for locally produced films. 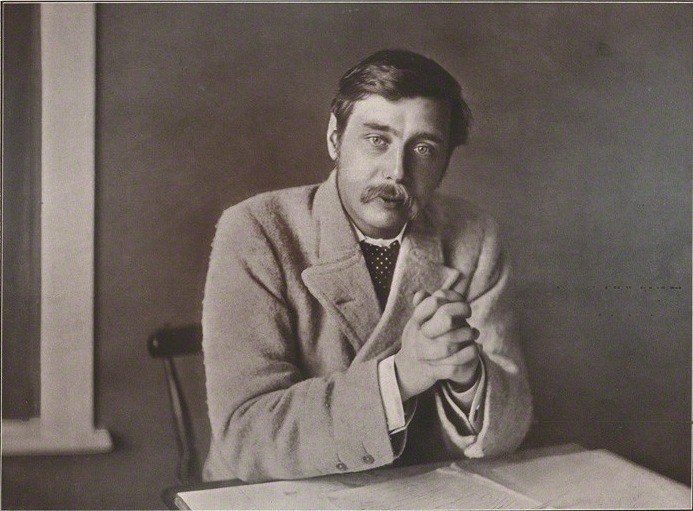 A depressed national sentiment associated with the war as well the resulting sociological and economic impact on domestic life resulted in films that depicted human psychological distress, darkness, and surrealism. The birth of the horror genre came from the rejection of the romantic themes typically found in films of the time period. While there had been films with horror tendencies and plots made previously, it was the influence of these German expressionist filmmakers which helped to spark interest in the genre moving forward. These German expressionist films may not be necessarily well-known today, but they were a major influence on Hollywood’s first major foray into horror, which helped to establish the genre in the mainstream. Starting with 1923’s The Hunchback of Notre Dame, Universal Studios began what would later become an entire franchise devoted to darker, more sinister storylines (even if they had comical tones, at times). Today known as the Universal Classic Monsters, these films centered around fictional monsters, many of which had recurring roles over several films. Universal’s Classic Monsters franchise introduced American audiences to horror for the first time, and would help to establish many traits of the genre we recognize today. This month we are investigating the most prolific Universal Classic Monsters, reviewing their on and off-screen origins, and most memorable films. Today, we look at The Invisible Man! “The Invisible Man” describes the main character of H.G. Welles’ 1897 novel The Invisible Man. This man is simply known as “Griffin” and is a rather demented scientist who has managed to turn himself invisible thanks to a potion he invented. However, he is unable to reverse his condition, and the problems associated with existing as an invisible person eventually lead to his downfall. Griffin turns to crime and violence in desperation to try and find a cure, but is ultimately thwarted by a former colleague. H.G. Welles’ novels often dealt with the dealt with the unintended side effects of scientific advancement, and “The Invisible Man” is no exception. As a science fiction writer, Welles always showed us a glimpse into the future, but in a way we did not expect. Griffin’s inability to reverse his own experiment is a frightening enough concept, but the fact that he becomes desperate for a solution which causes him to do the unspeakable is what makes The Invisible Man an effective horror icon. Welles’ novel was at least in part inspired by a story in Plato’s Republic, where a man finds a magical artifact (The Ring of Gyges) which allows him to escape punishment for his misdeeds. In Universal’s search for more horror monsters to add to their Universal Classic Monsters franchise, H.G. Welles’ novel was considered. Originally, the film was supposed to release after the success of Frankenstein, but problems with the script caused a delay. There were also issues with casting, but ultimately the film was released in 1933. The Invisible Man became a hit for Universal Studios and became one of the highest-grossing Universal Classic Monsters films. The film is still praised to this day for the way it balanced a dark tone with wit and humor. It is also heralded for its impressive special effects, and the (mostly voice) performance of Claude Raines in the lead role. The 1933 version of the film was based on H.G. Welle’s novel, following the basic premise, but it also took many liberties. Most importantly, unlike the novel, the Dr. Griffin in the film isn’t a hysterical madman from the start. Instead he is driven mad over the course of the film due to his condition, which makes the character more relatable. The film also takes place in modern (1930’s) times, rather than the setting of the novel (1890’s). It is also worth noting, unlike Dracula or Frankenstein, the person responsible for the source material of this film was alive at the time of its release. H.G. Welles enjoyed the film, but did not like the way the studio changed the demeanor of his main character. 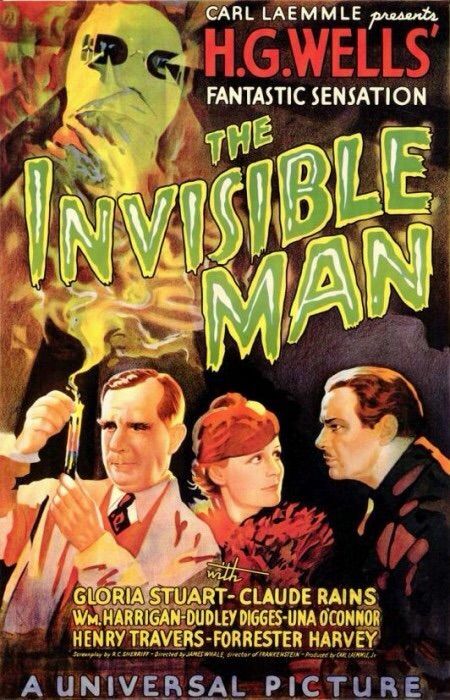 The Invisible Man has been part of seven Universal Classic Monster films, including two Abbott and Costello crossovers. Unlike Frankenstein, Count Dracula, or The Mummy, The Invisible Man was not utilized as a monster in the Hammer Films series, and so the original The Invisible Man was never remade. However, The Invisible Man has returned to cinemas in other ways. As well as being an inspiration for two foreign films, The Invisible Man was a basis for two films made by horror movie icons; John Carpenter’s 1992 Memoirs of an Invisible Man, and Wes Craven’s 2000 film, Hollow Man. 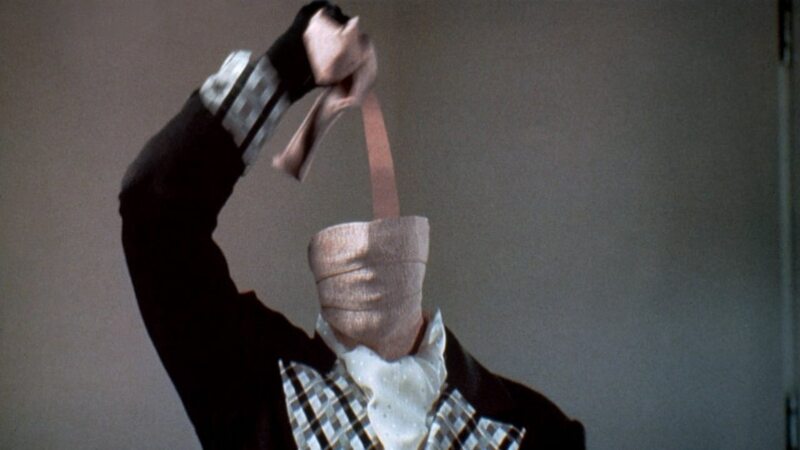 The Invisible Man was also featured in comic book form in The League of Extraordinary Gentlemen, and made a screen appearance in the 2003 live-action feature film adaptation of the same name. However, despite making it to the big screen on multiple occasions, The Invisible Man hasn’t had a lot of success there. Besides the original film, none of the sequels or loose remakes have achieved much critical success. The 1933 original is a classic horror film, appreciated for its performances and its production. It has a 100% score on Rotten Tomatoes and was listed as part of AFI’s 100 Years…100 Thrills. Despite the popularity of the original film, it took Universal Studios 7 years to make a sequel, and by that time the originality of their franchise had started to wear off. The sequel, 1940’s Return of the Invisible Man featured an entirely new cast, and doesn’t really continue the story from the first film. Still, the film is well-made and interesting, and features Vincent Price in a leading role, which is never a bad thing for a horror film. After this solid sequel, the series would essentially run out of original ideas and lose its star power. The Ultimate Movie Binge: Fight the Oppression!